The companies announced the proposal almost exactly one year ago. Following a review conducted over this time, the Comision Nacional Defensa de la Competencia has approved the merger subject to several conditions relating to service bundles, divestments, network coverage, and spectrum. The merged entity will become the largest converged telecom and media player in Argentina. It will be one of the first such players in the market, as regulator Enacom only approved the provision of multiplay services in January this year. The conditions imposed on the merger are intended to prevent the unit from gaining too great an advantage against its competitors. Notably, the merged company will be unable to offer bundled services for at least six months, and as long as 12 months in some regions. This is aimed at providing competitors with “more time to invest or partner to provide multiple services together with another provider”. The merger rests on a number of other conditions, including the merged unit returning as much as 80MHz of mobile spectrum and Telecom Argentina selling off its fixed businesses in 28 regions to a new entrant to the market. While this new player makes “investments that allow it to consolidate its position in these markets”, Telecom Argentina must allow the company to use its Arnet branding as well as provide it with infrastructure and wholesale services. 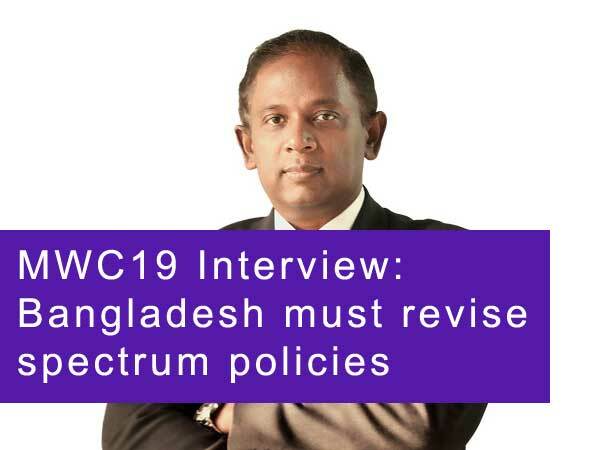 To ensure greater competition, there have also been calls to allow regional TV and internet providers to offer mobile services via an MVNO model.